To use PP2000 with Windows 7 you need to run it on Windows XP in a Virtual Machine. Measure live data such as speed, rpm, voltage, coolant temperature, vaccuum. 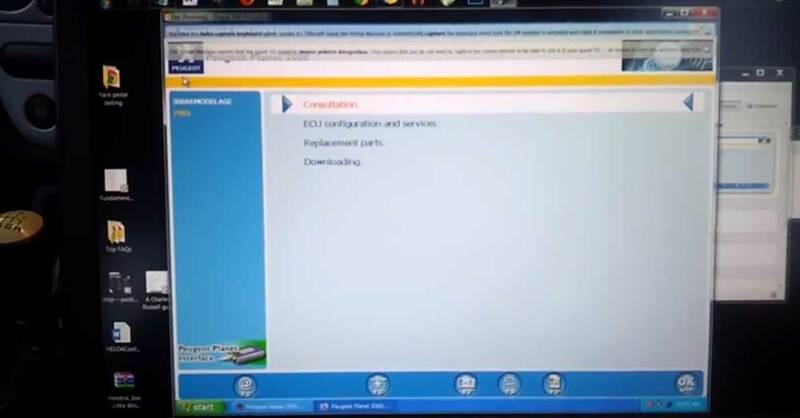 I used a free version of Oracle VM VirtualBox, you also need the free extension pack called VirtualBox 4.3.14 Oracle VM VirtualBox Extension Pack which allows you connect to USB devices from within the Virtual Machine (this is required as PP2000 connects via USB). 1. Download and install VirtualBox and extension pack. 3. Install PP2000 drivers and software. 5. Open PP2000 software and connect hardware when prompted. Good luck! There's lots of bad downloads/guides out there, a bit of trial and error is required.